The Create Unknown | Listen Free on Castbox. In ‘The Create Unknown’ co-hosts Kevin Lieber and Matt Tabor take time off from getting millions of views on the education YouTube channel Vsauce2, part of the Vsauce network, to reveal how dozens of dynamic creators have successfully navigated the ever-changing, uncertain landscape of online media — and how others have been swallowed by digital quicksand. 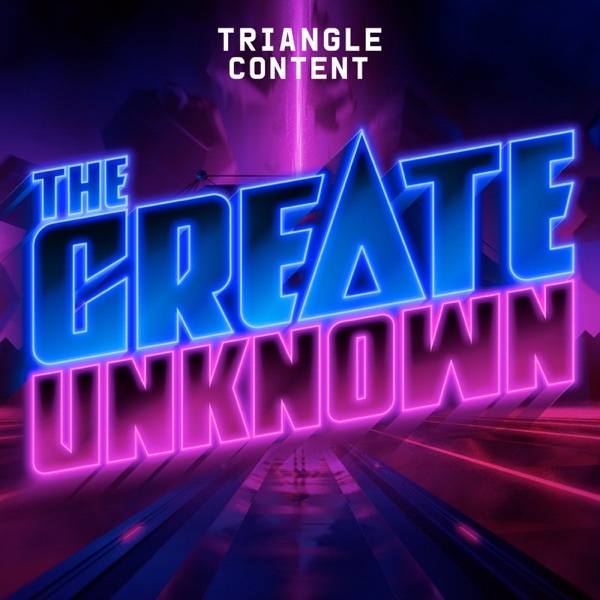 ‘The Create Unknown’ is the ultimate behind-the-scenes YouTube podcast. New episodes every other Thursday. Voiceover Pete is one of the hottest creators on YouTube right now -- and he's also one of the most unlikely. Pete joins us to talk about his wild journey from being banned on Fiverr to super-stardom and what's next now that he's at the top. Vsauce3's Jake Roper shares how he's built a career by constantly improving his creative repertoire, the backstories of his favorite obsessions, and his Vsauce origin story. Dolan Dark & Grandayy, the "Meme Lord Generals," sit down for their first interview to tell us about the life of a professional memer.